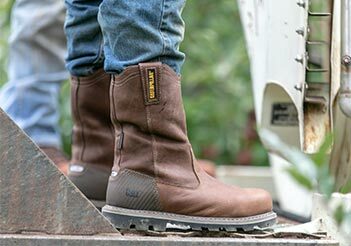 At Cat Footwear, we know the importance of keeping our earth healthy and alive. 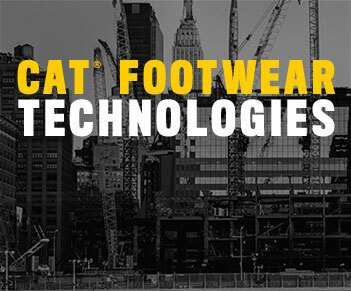 Caterpillar is a brand with revolutionary equipment that shape our cities and paves the roads that connect them. In the same way, our Earthmovers around the world are people that quite literally or figuratively move the earth with the strength of machines, and shape cities with pride and determination. 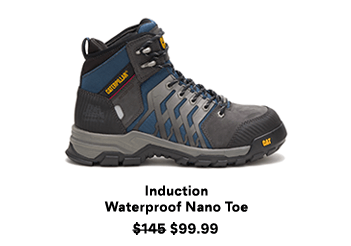 We want to keep the earth around for future generations to enjoy and pave their own paths along the way. 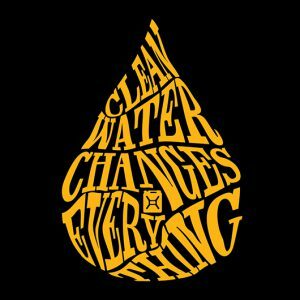 Which is why we want to live up to our brand name and use our global presence for good- to raise awareness for the water crisis by partnering with charity:water and the Caterpillar Foundation. 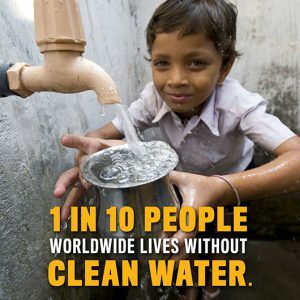 charity: water’s mission is to bring clean and safe drinking water to every person on the planet. 663 million people lack access to clean and safe drinking water. Clean water can improve health, increase access to food, grow local economies and help kids spend more time in school. In Africa alone, women spend 40 billion hours a year walking for water, and they are responsible for 72% of the water collected in Sub-Saharan Africa. 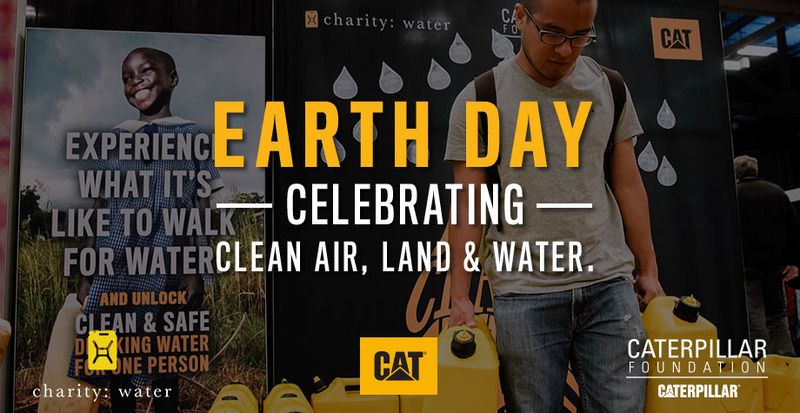 Cat Footwear, in partnership with the Caterpillar Foundation, is using Earth Day, April 22nd, 2018 as the activation day to globally launch a campaign with charity: water in all of our Cat Monobrand stores around the world. There are currently 175 Cat Monobrand stores in 15 countries, who will be promoting our charity:water campaign with retail graphics encouraging people to #share?boldly . 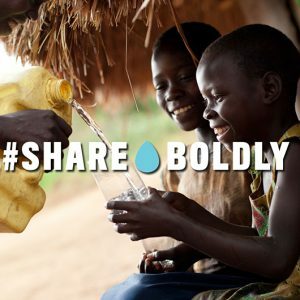 Throughout 2018, for those who use the hashtag #share?boldly on Instagram, or #shareboldly on Facebook or Twitter, or for every 3 likes or shares on a post with the hashtag, the Caterpillar Foundation will make a donation to charity:water to help provide clean and safe drinking water for one person. 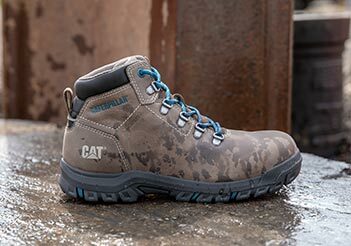 Cat Footwear, along with the Caterpillar Foundation, will continue to raise awareness about the global water crisis through the rest of the year. Help us reach our goal and learn more about our efforts here.